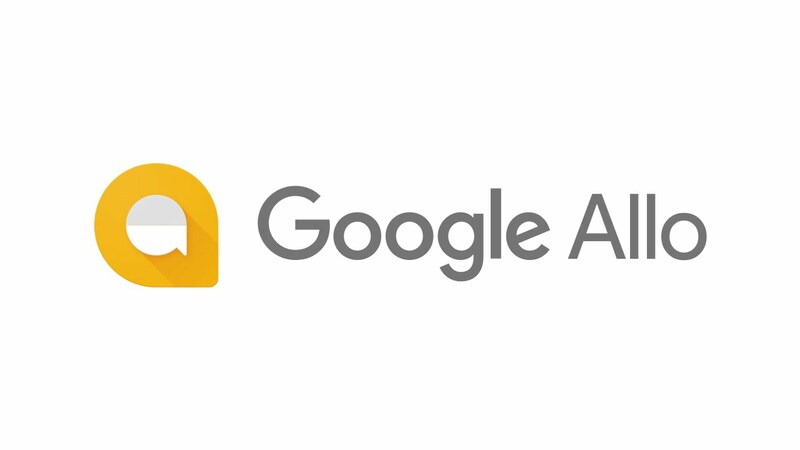 Recently Google updated their Allo app and we did a teardown of it, which gave us few glimpses what's coming next, you can check it here. 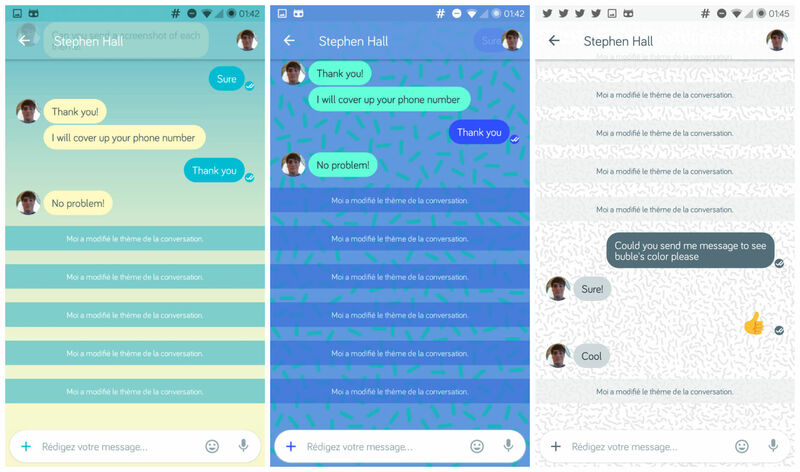 Google's Allo has loads of potential and there are numerous ways to improve the app. 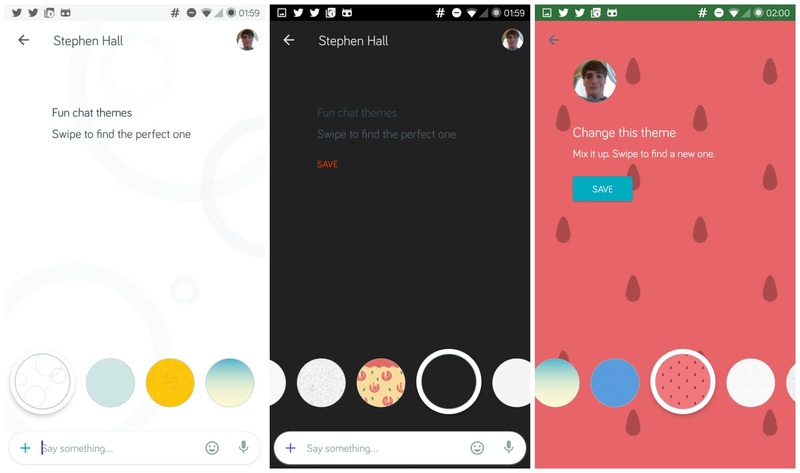 One of those ways seems to be with themes, and Google plans to release a bunch of them to the app in the near future. 9To5Google’s Stephen Hall who was able to get the new themes on a rooted device. Kudos to him! Also, Google will be adding in a nice little theme picker which looks amazingly functional and seems to be fairly interactive, as you’ll be able to drag your finger side to side to choose one of the themes, all while the app loads up a preview for you right then and there so you can see what it looks like without having to actually pick it first. 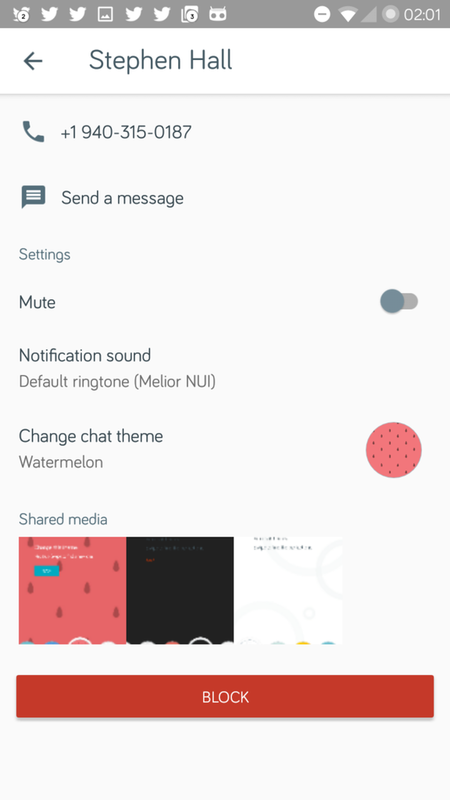 There’s no clear indication of exactly how many themes there will be, but judging by the screenshots there will be at least 9 or 10 of them, including one called watermelon. Other theme names which were recently discovered are Moon, Sorbet, and Clouds, all of them with styles and designs that match up with the name. 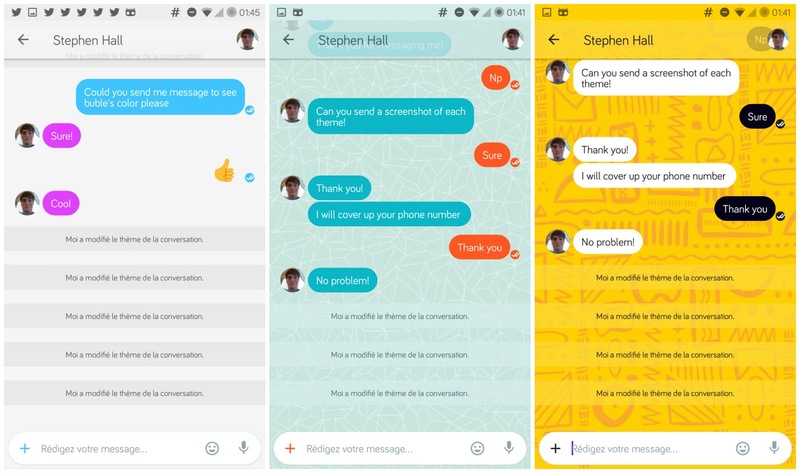 Each theme will also have its own color scheme, as one would expect, and users can also expect to see matching chat bubbles inside of the conversation, or at the very least colors that go along with the theme style. Although they aren’t there now, when the themes are turned on they will be accessible from the app’s settings menu, with the theme category being listed under the notification sound option. While the themes will certainly be a fun element of the app. Google has brought some other fun things to Allo recently, as they just added in a Stranger Things sticker pack, and for those who live in or around New York City, you can even use Allo to participate in a Stranger Things themed scavenger hunt. 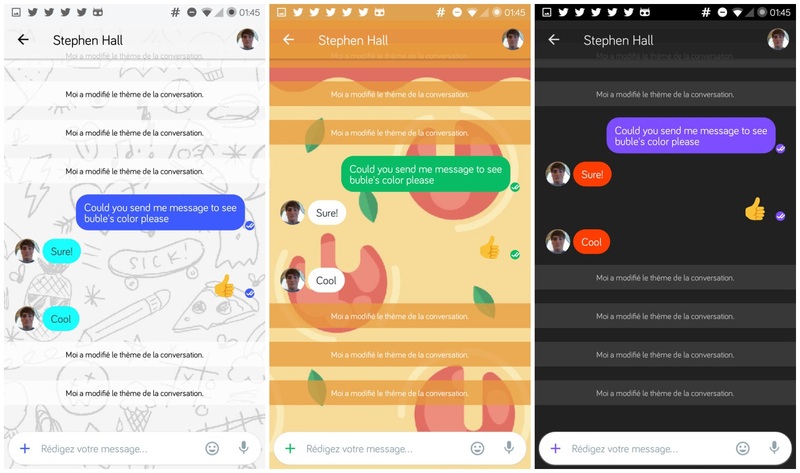 Allo also recently got the quick replies feature added in, which should make responding to messages a whole lot easier.